The washed out look sported by the leather used in the making of the Straton Rugged Shearling Bomber Jacket embellishes the rough and tough attitude. 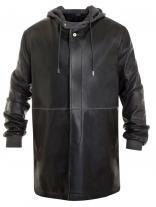 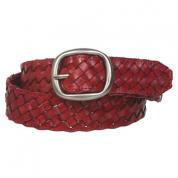 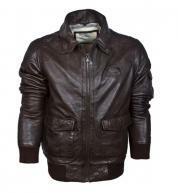 The leather promises to mature with every wear increasing its life span. 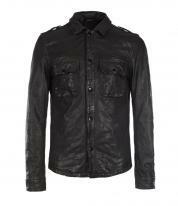 The more weathered the look of this jacket, the more difficult it gets to resist its charm. 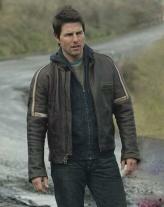 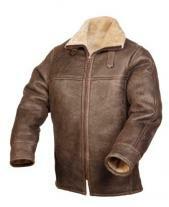 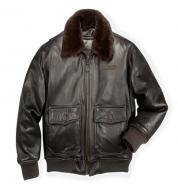 The front zipper and the elbow patches are reminiscent of the aviator jackets used during the Second World War.